2. Cleanse and protect the liver by taking herbs such as dandelion root, burdock and milk thistle, and drinking green tea daily. detox4. Drink at least two quarts of water a day. 9. Dry-brush your skin or try detox foot spas/foot baths to remove toxins through your pores. 10. 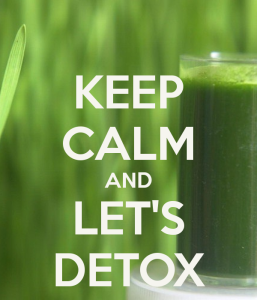 What is the most important way to detoxify? Exercise.